What’s The Best MTL RDA Tank Right Now? MTL is making a comeback! And now there’s actually a couple of decent MTL RDA tanks. But what are the best MTL RDA tank setups? MTL vaping is back in vogue. And for good reason too; it’s a great way to vape, especially if you’re looking for something a little bit different. 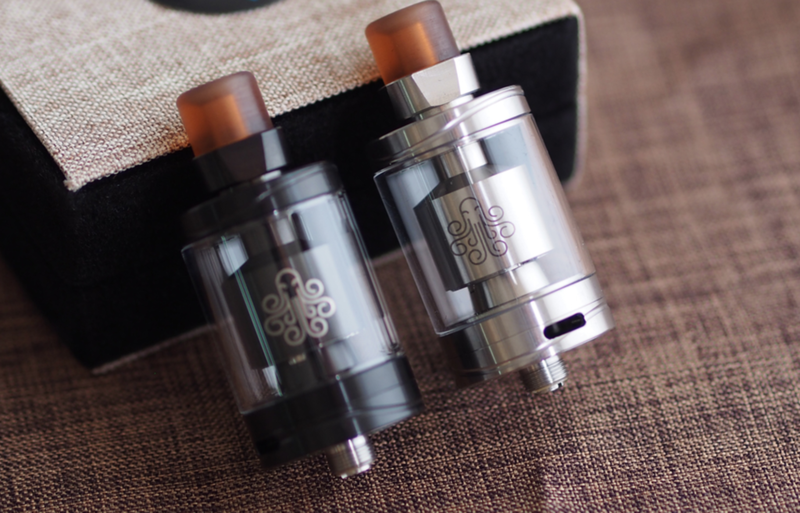 If you like rebuildable tanks, you have plenty of choice when it comes to MTL RTA tanks. 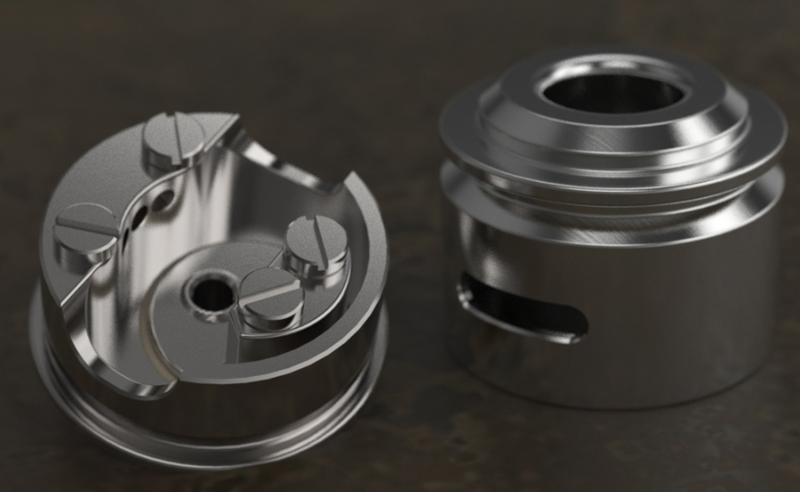 But what about MTL RDA tanks? Choice is pretty spartan at the moment. But I expect that to change very quickly, as MTL vaping becomes more popular. There is an array of MTL RTA tanks, as well as sub-ohm options, but the idea of an MTL RDA is pretty new – especially to me. I predominantly use RDA tanks, so the idea of an MTL RDA is definitely very interesting. I love MTL vaping; it saves on battery, E Juice, and is a completely different vaping experience from DTL vaping, which is now the most common form of vaping by a considerable margin. I’ve used two MTL RDA tanks in 2018, and they were both pretty decent, packing in tons of flavor, the ease of setup you get with an RDA, and, of course, that restrictive style of vaping only MTL tanks can give. I’ve done a little write-up on both farther down. 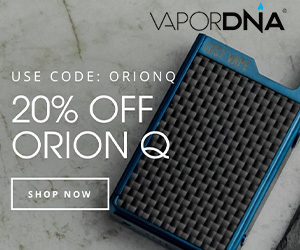 RDA and MTL Combined – The Ultimate Vaping Experience? RDA tanks pack in the best flavor, pound for pound, of any style of tank. An RTA is pretty close behind, but for me, RDA tanks are where it’s at for overall performance, flavor, and performance. 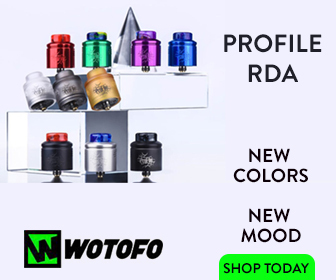 Now, with MTL vaping, you get all the benefits of an RDA – flavor, ease of setup, performance – just with an MTL draw and, as with most MTL tanks, fewer power requirements for the tanks which means less E Juice consumed and longer-lasting batteries. And this for me makes MTL vaping a very compelling style to adopt – especially when you’re packing in RTA/RDA-style flavor. 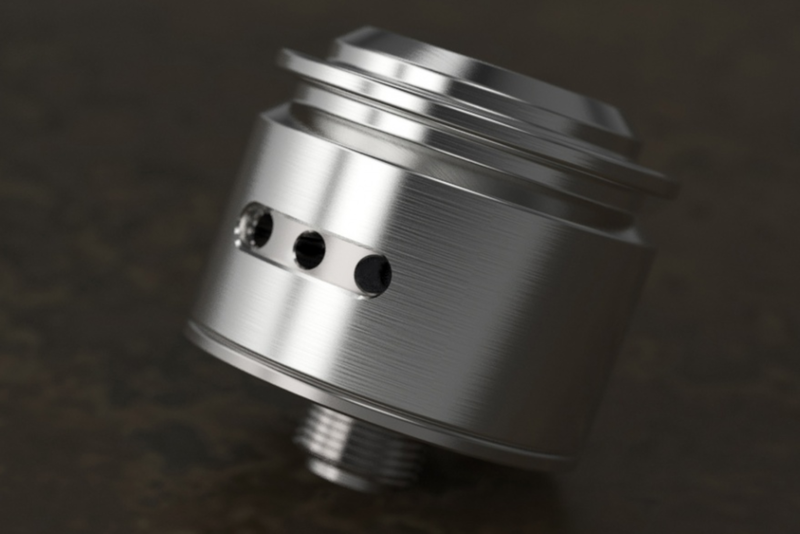 The Vaponaute Le Concorde RDA is a premium build, MTL RDA. Think KayFun, just French, and you’re about where you need to be with how this tank is positioned. It’s a stunningly designed setup that provides excellent performance. But it is VERY pricey ($140). There are a variety of decent clone options available, however, which you can pick up for around $20-$30 via eBay. I’ve used the proper one, my buddy has one, and I own one of the clones which is OK, but lacks the finesse of the proper model. Setup is simple; it supports multiple coil-mounting styles, and it vapes like a dream. The draw is 100% MTL. It’s an RDA. And the combination of the two is definitely interesting. This tank is what piqued my interest in the whole MTL RDA thang in the first place. The Vapefly Galaxies MTL RDA is super cheap and super simple to use. It looks great, vapes great, and packs in plenty of value for money. But it is the price which makes this RDA so special; cheap MTL RDA tanks are very few and far between right now. The company’s Nicolas MTL dropped last year and made a lot of friends; I never got to use that tank. But I have used the Vapefly Galaxies MTL RDA and it really impressed me. For flavor and performance, it is sublime. The Vapefly Galaxies MTL RDA also hits like a freight train, even at low power, providing a really excellent MTL vaping experience. The airflow has six levels, so you can switch up the tightness of the draw to a very precise degree. The build quality is excellent too. Ditto the MTL draw. The main thing for me, though, is the flavor – the Vapefly Galaxies MTL RDA has it in spades. But the best thing about this MTL RDA, save for its build quality and flavor, is the price. At just $25, the Vapefly Galaxies MTL RDA is easily one of the best ways to try MTL RDA vaping as of right now.